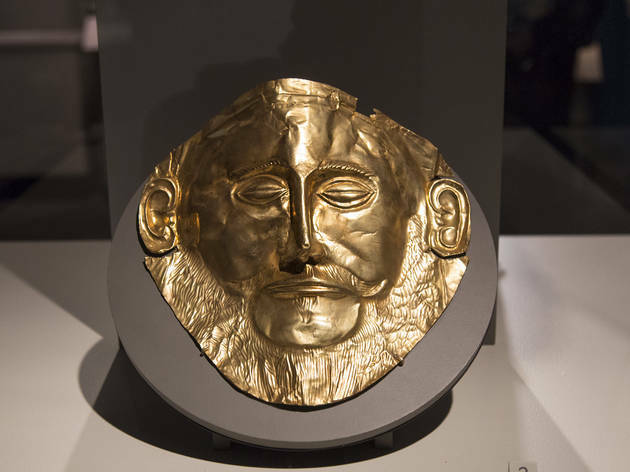 "The Greeks: From Agamemnon to Alexander the Great"
Most of us are at least a little familiar with Greek myths, but very few of us know anything about the people who actually lived in Greece during ancient times. 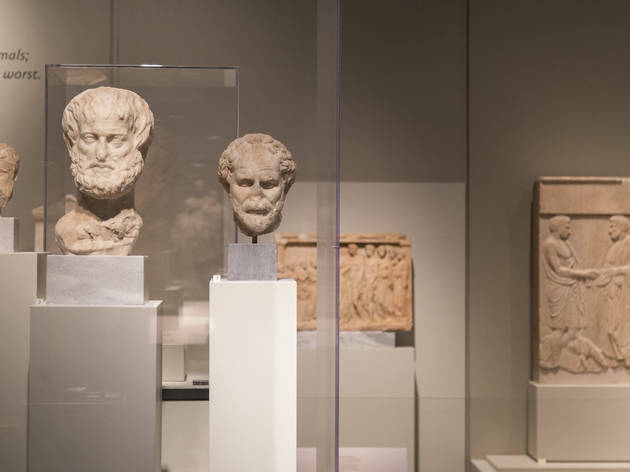 The ubiquity of sword-and-sandals epics and heroic gods has come to overshadow the individuals who passed these stories down through the centuries. 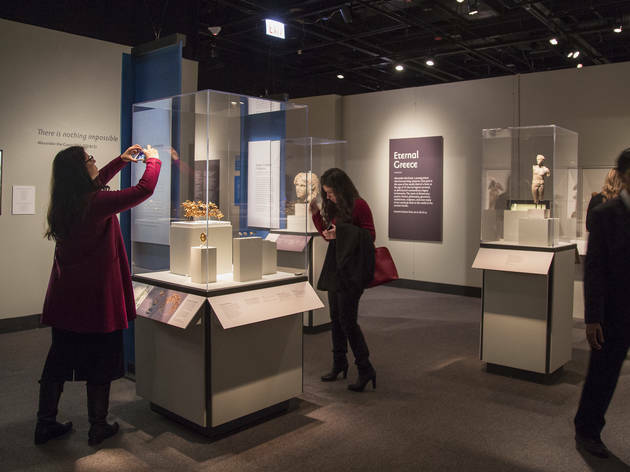 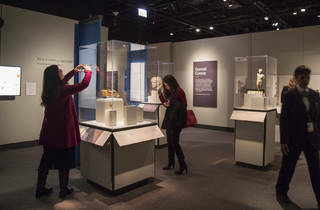 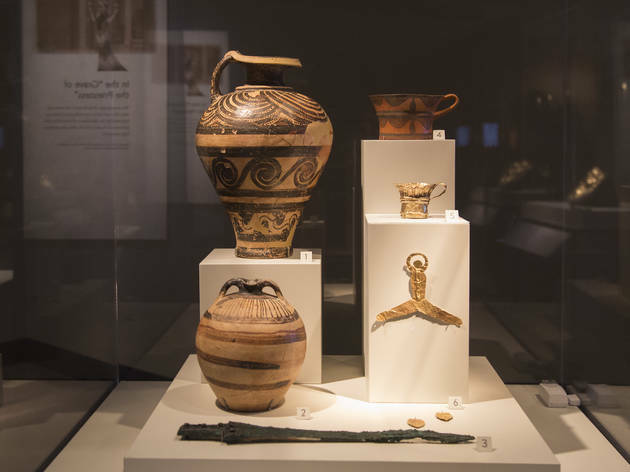 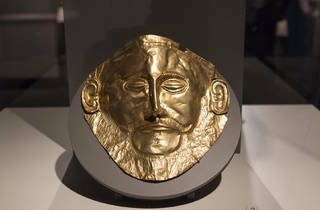 The Field Museum's latest exhibition, presented in partnership with the National Hellenic Museum in Greektown, fleshes out the people who inhabited ancient Greece, reaching back through 5,000 years of Greek history to assemble a collection of more than 500 artifacts. 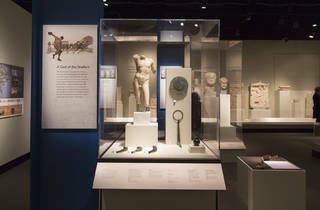 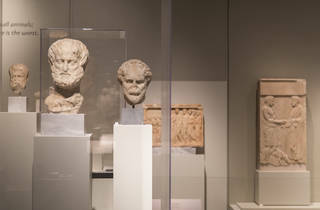 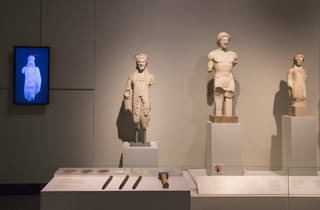 Many of the items on display have never been shown outside of Greece before, on loan from more than 20 Greek museums. 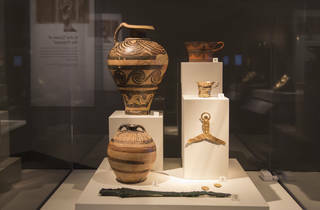 Arranged in a roughly chronological order, the artifacts track the evolution of Greek culture, from its primitive beginnings in the Neolithic Period (3200 BC) to the reign of Alexander the Great (336–323 BC). 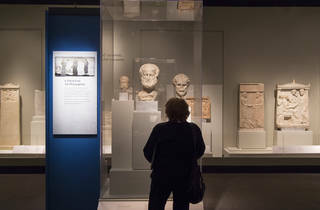 The exhibit’s narrative can be difficult to follow if you haven't cracked open a history book recently, but the relics are organized in a way that makes it easy to differentiate between the eras represented. 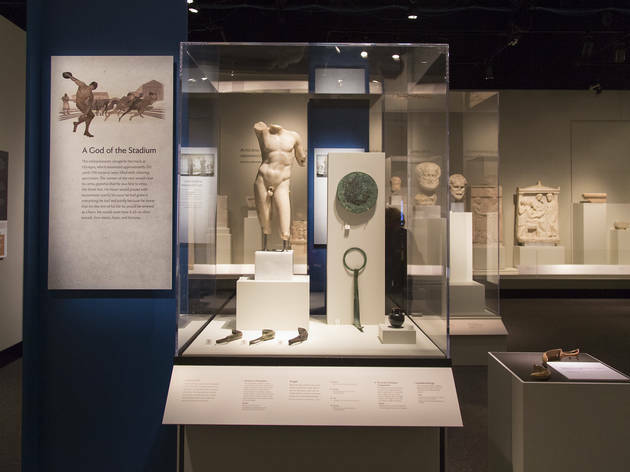 The best displays in “The Greeks” explore small groups of artifacts that were excavated from a single grave, allowing researchers to make inferences about the life that individual may have led in ancient Greece. 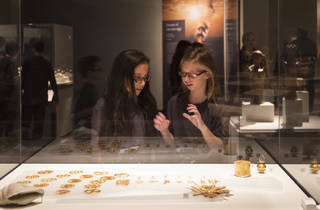 You’ll see collections of ornate gold jewelry that were buried with a wealthy woman, weapons and armor that were laid to rest with a warrior and religious items that accompanied a priestess to the afterlife. 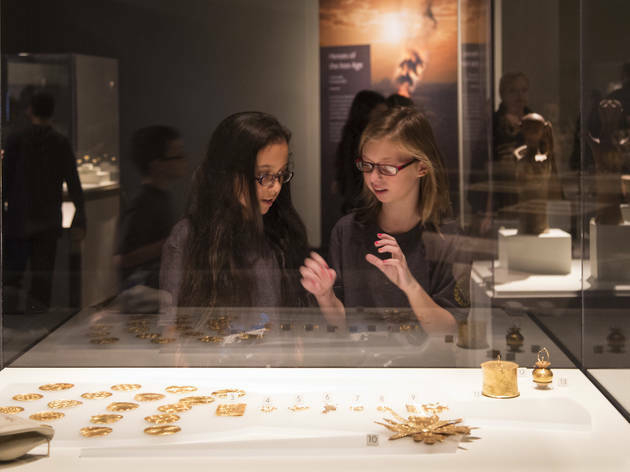 Amid the displays of intricate gold-leaf crowns and remarkable sculptures, visitors will find items that resonate beyond their historical context. 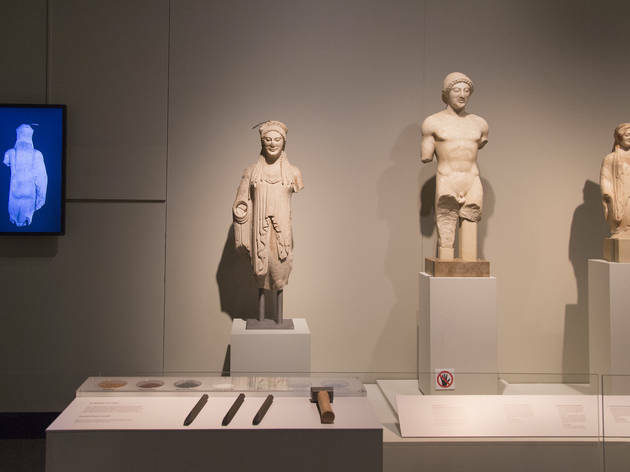 Bronze voting ballots and discuses are more than curiosities—they’re reminders of how Greece founded the Olympic Games and made contributions to the concept of democracy. 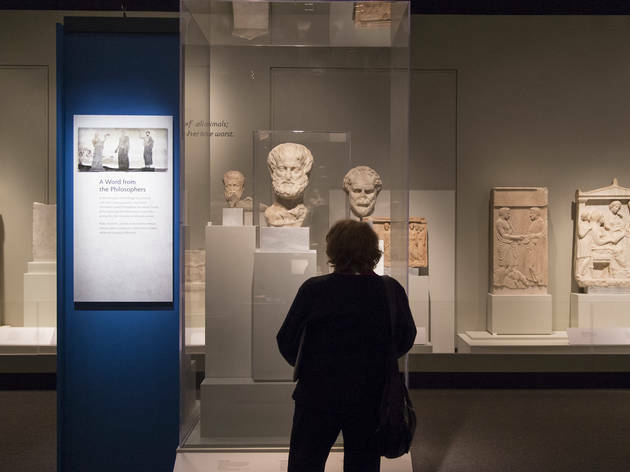 Perhaps the most important lesson “The Greeks” imparts is how the lasting influence of an ancient culture has continued to shape the world around us today.